[URGENT] 3 FILIPINO ESL/EFL TEACHERS NEEDED !!! Monthly salary ranges from 800USD-1100USD depending on qualifications. For additional information about Ocean Edu, please visit our website thru ocean.edu.vn. 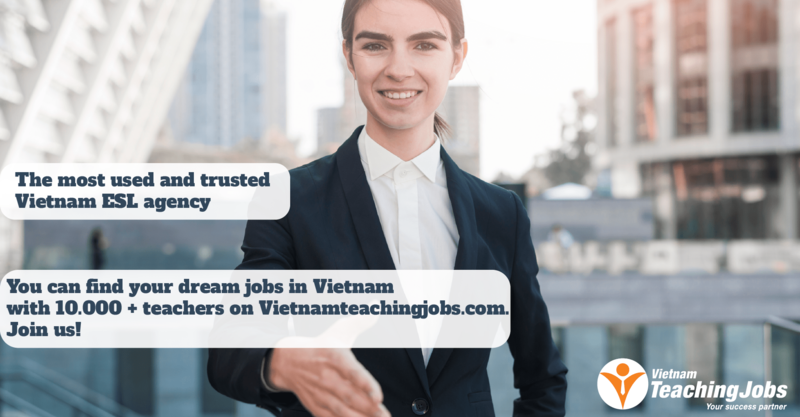 New YOUNG TEACHER NEEDED ( 25-40 YEARS OLD- NO FILIPINO) IN VAN DON,QUANG NINH posted 1 day ago. 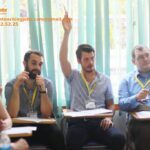 New Filipino Teachers Needed at ESI, Dong Ha city, Quang Tri posted 5 days ago. 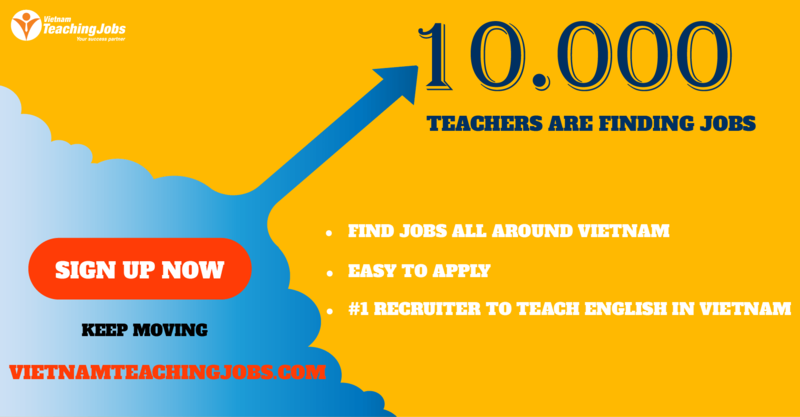 English Teacher needed at Tu Son, Bac Ninh posted about 1 year ago. English Teachers with Montessori Teaching Experience Needed (Native English Speaker or Filipino) posted over 2 years ago. English Teachers Needed in Vietnam, $1,200/Month + Free Housing + Visa Supported posted over 2 years ago.